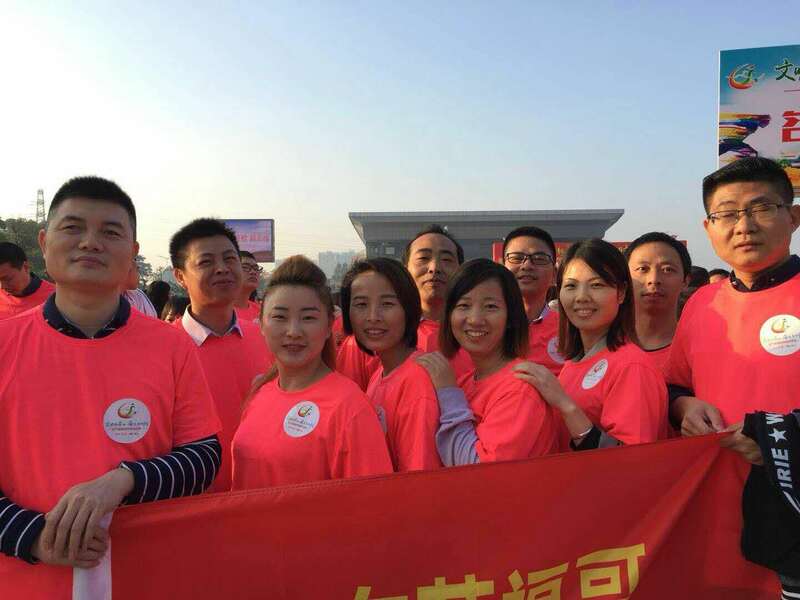 December 29, 2017, Favor Union attended Chashan 2018 spring marathon activities. 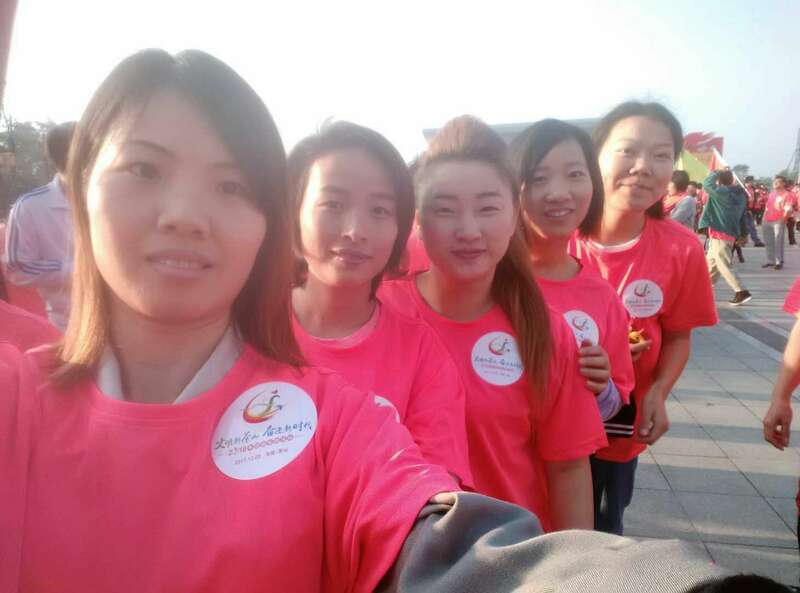 This activity with "New Chasan civilization, Step to new era" as the theme, there are hundreds of enterprises to participate in, is a grand event in Chashan town in the construction of spiritual civilization. 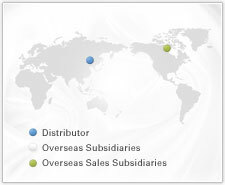 Our members have promoted the spirit of team cooperation. 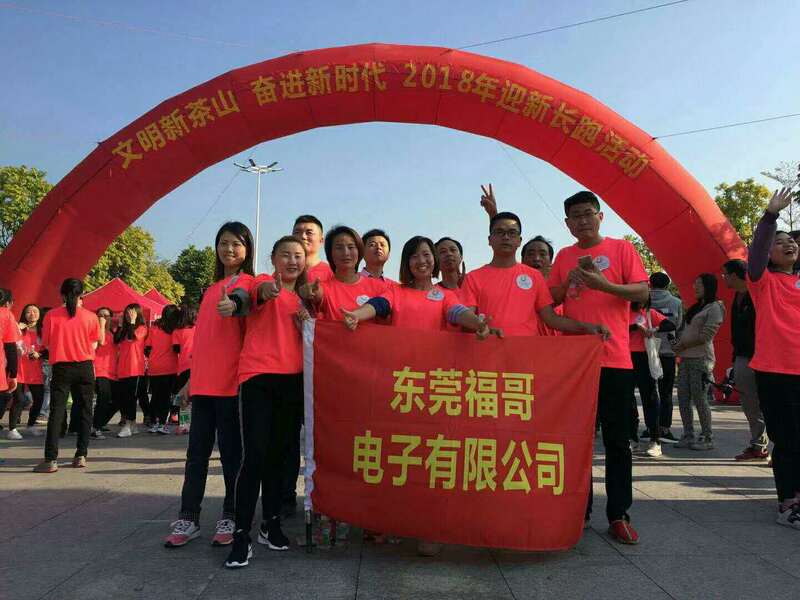 Colleagues pay more attention to strengthening social activities and enriching their social life with positive cultural activities.